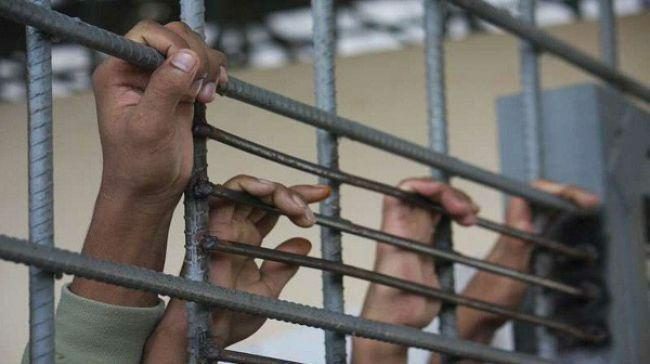 “The Houthis have made the capital a place of chaos”, Al-Burkani said and asked officials to return to the temporary capital of Aden to fulfil their duties. 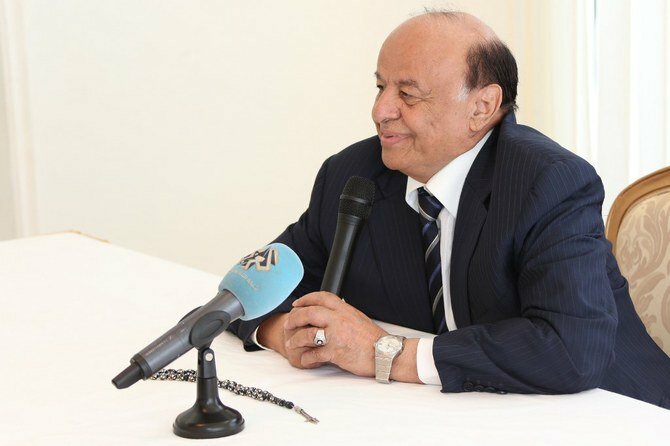 “This meeting is convened during an extremely important and historic moment where we have to choose either peace or war,” Hadi said. 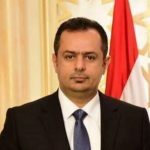 “The Yemenis have recovered today, one of the most important institutions of their state, after a long journey of struggle, and they are in a station on the road to restoring their legitimate rights and the return of their stolen institutions,” he said. “War is not just military, every governmental official who does not perform his job is betraying his nation. We have to perform our duty of protecting our country,” he told the session. “All the parliamentarians who did not attend this meeting should join with their colleagues in this institution to defend their homeland,” he said. “The Yemeni crisis has always been at the heart of our agenda,” Al-Salami said. 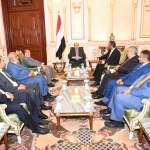 “You are concerned with pressure to stop the war waged by the Houthi militias against the people of Yemen,” he said. The cease-fire in Hodeida has largely held despite an increase in violence in other parts of the country not subject to the agreement.